Brochures are marketing materials which need more attention in the making process. The quality of brochures affects your company and you have to balance between the quality and your budget. But it is possible to spend less and get good quality print outs. Cheap brochure printing does not mean inferior and flimsy materials. The main aim should be to create an effective brochure for your company and get the best design but at a low cost. So for this, you need to get the right printing company. Now before engaging in brochure printing at low cost and quality at the same time, you will have to consider certain points. 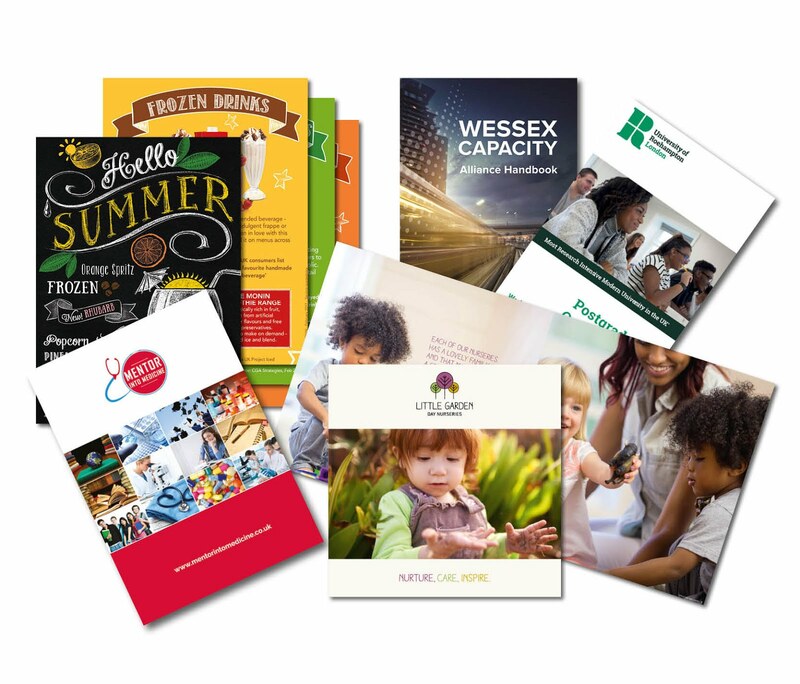 Do not go for printing tons of brochures but do it on a semiannual basis. You can design your brochures and get it updated every two quarters. Print them after you have accumulated a number of new products. In this way, you will be able to deliver not only fresh content to your customers but also you can save on design as well as printing costs. You can double the number of your usual print orders which is more cost effective. The more copies you order, the price will go lower. You can create your own designs and can make use of free file set up templates. In this way, you will be able to save more. This will result in personalizing your brochures even better. You can go for printing to giveaways. There are many printing companies which give the subscription to newsletters. You can opt for such companies and get updated on discounts and new products. Now you have created your own design, look for the printing company which offers design services on the side. Brochure printing is a great way to boost business and make a great impact on marketing mediums. It is also one of the most effective and inexpensive promotional tools. Brochures are also said to be connecting to customers by giving your brands details. The customers get to know the services offered by your company and your products are displayed. Sometimes to be economical, you go for fitting as much as content and images as possible on fewer pages. But ultimately it looks unprofessional. Instead, opt for clear and concise copywriting and write only the details that are needed. If you are printing a brochure for a high-end corporate conference, then you need to choose the best stock which you will be able to afford. But if it is for something informal you can go for cheaper paper. Whatever your requirement, make sure to take the advice of the printer. Try to avoid spot colors or metallic inks as it is not necessary and will cost you additional money. Instead, you can opt for high-quality design and monochrome brochures. Have a reasonable idea about the number of copies you are planning to print and ask your printer to give you estimates of the prices. If you plan carefully right from the outset, you can create a brochure which is not only cost effective but also beautiful.